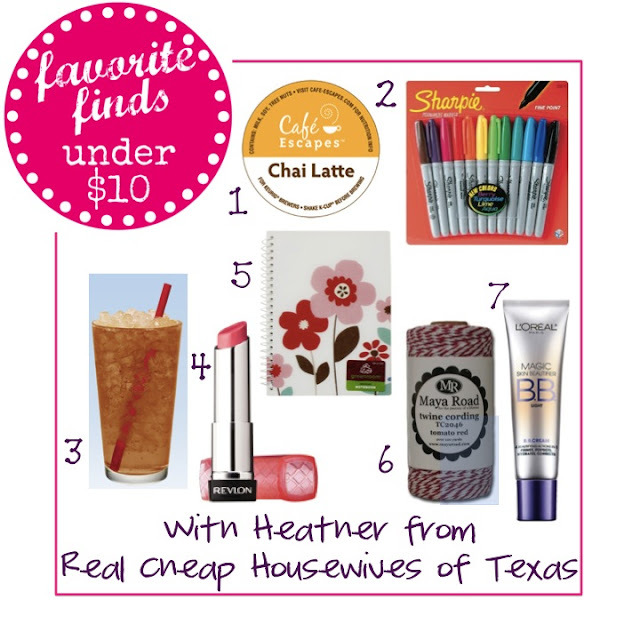 Today I have Heather from Real Cheap Housewives of Texas sharing her favorite finds under $10. Thanks Heather for being my guest today. I can’t wait to try the Colorburst Lip Butter! Extra savings: Save $3.50 (with Ulta’s $3.50 off on $10 coupon) when you buy the Revlon Color Burst Lip Butter and the L’Oreal Magic Cream together at Ulta! I shop & save there all the time. I love Ulta! 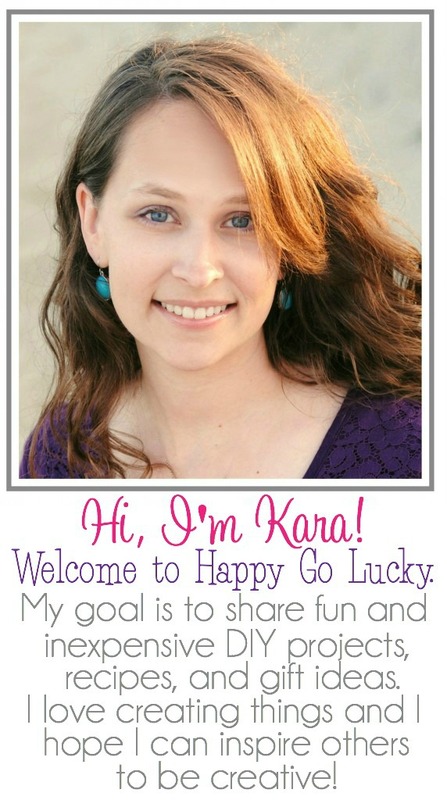 My favorite Lip Butter is Red Velvet – I wear it almost every day! I love that Chai Latte!! So Yummy! !